The ECB is living itself in La La Land. It is demanding that British Banks wishing to do business inside the Eurozone after BREXIT must obtain a license. While this is the same type of requirement for any foreign bank seeking to do business in the USA, the idea that the ECB wants to make sure that British banks are solvent is rather absurd. The reason Euro based banks are in danger of insolvency is because they are euro based bonds of all members as reserves. 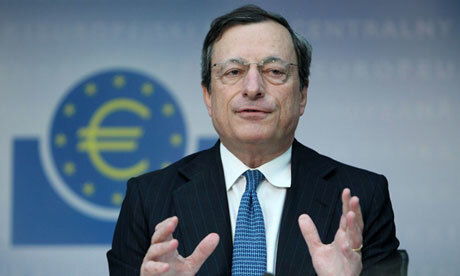 The British banks remained in British pounds and are head & shoulders above their Eurozone counterparts. « Is it Safe to Store Gold in a Safe Deposit Box?